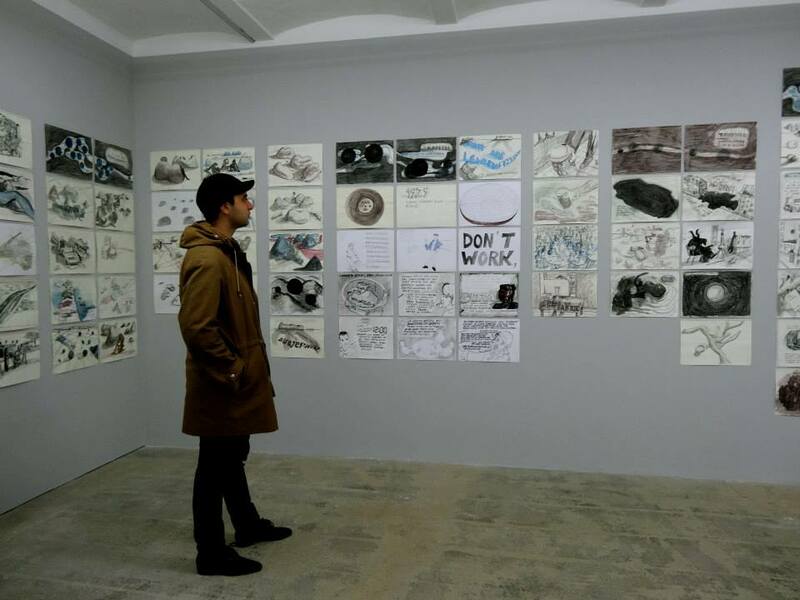 My brief sojourn in Berlin late last week turned out to be perfectly timed, as I was able to attend the opening night of ‘Agoraphobia’, the prologue exhibition to the 13th Istanbul Biennial. Taking place at TANAS – an art space dedicated to maintaining a dialogue between the players of the Turkish contemporary art world – the exhibition officially opened on May 25 and continues until July 27. 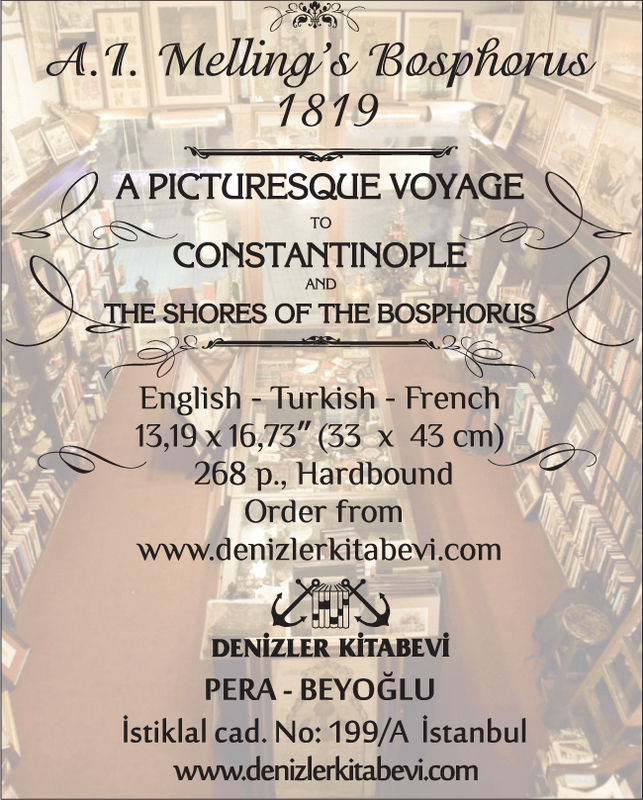 The Turkish contemporary art scene has been growing at an unstoppable speed, and the cultural landscape in which Turkey finds itself – as well as the political and social environments surrounding it – are increasingly demanding the attention of other cities in Europe and around the world. Considering the strong connection that already exists between Germany and Turkey – a relationship cemented when Berlin and Istanbul became partner cities in 1989 – Berlin and TANAS make the perfect hosts for this kind of event. Curated by Fulya Erdemci and Bige Örer (curator and director, respectively, of this year’s Istanbul Biennial) and co-curated by Kevser Güler, ‘Agoraphobia’ aims to explore the issue of the public domain by questioning the politics of space in relation to freedom of expression. 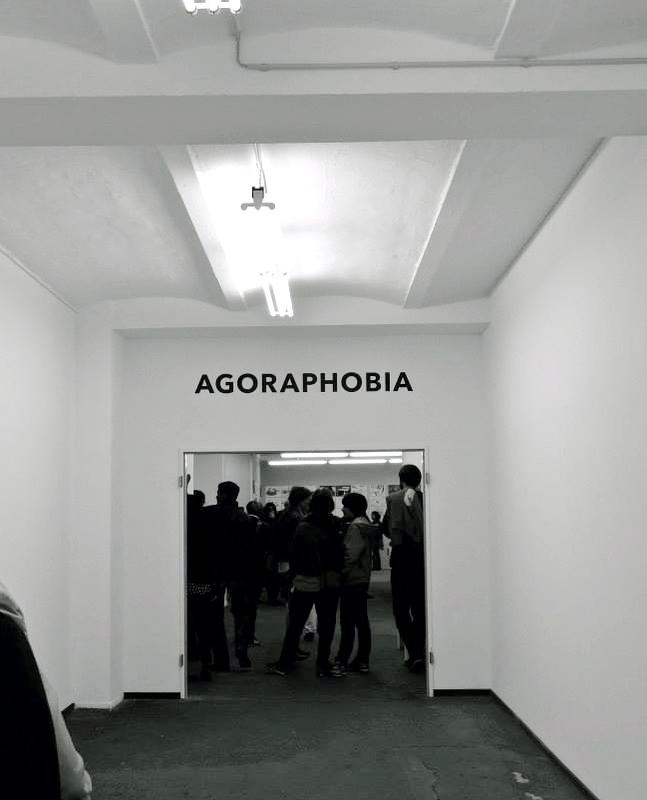 Agoraphobia, from the Greek word ‘agora’ and commonly used to describe a fear of public spaces, is central to the conceptual framework of the 2013 Istanbul Biennial, which asks the question ‘Mom, am I barbarian?’ (another word with a Greek root) and seeks to explore this theme on a far larger scale. The space at TANAS has just one floor but it is a wide, sprawling area with many different sections. The area is open and very public, but with inviting little nooks and crannies that offer the visitor a place to enjoy some privacy or a few minute's reflection. On opening night on May 24, when I visited, the space was quite crowded – obviously a nightmare for anyone with a real case of agoraphobia. 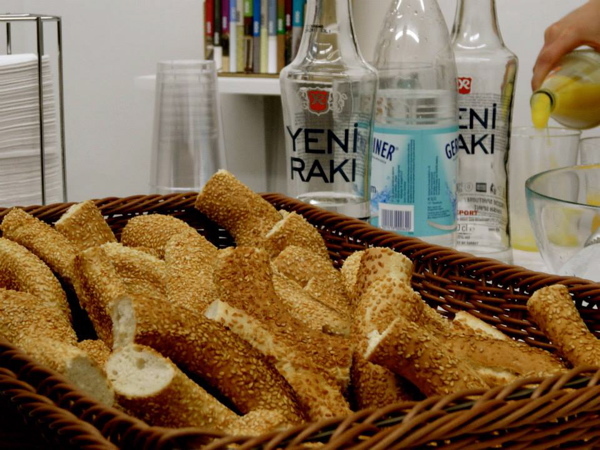 Visitors were treated to refreshments in true Turkish style, with simit and rakı being served (only the hamsi were missing) as they made their way through the exhibition. The works of the 11 artists on display – photographs, drawings, paintings, video art and sculpture – comment on the way the collective public’s growing discontent with existing regimes, governments and ideologies manifests itself in urban public spaces, whether these are streets, squares and parks, or whole cities. At the time, of course, I was unaware just how relevant this exhibition and its theme would become the following week. The protests that started quite peacefully six days ago have escalated into some of the most intense acts of collective public action in the Turkey's recent history. To protest against the demolition of Taksim's Gezi Park for construction purposes, Istanbulites gathered in what must be considered a completely public domain to express their dissatisfaction. The people of Turkey have been put to the test of what it means to express themselves and reclaim something that should belong to everyone. Scenes from the protest were as shocking as they were powerful, but most impressive was the bravery of those in the midst of the action. These are exactly the questions and themes dealt with by the artists in this exhibition – the plight of those who take action, and take action collectively, and how that is expressed through various forms and mediums. Most of the works on show are highly conceptual and, as with much contemporary art, open to interpretation. But all were united in their message about freedom of expression and its importance. Some works, such as the Freee Art Collective’s ‘Protest is Beautiful’ (main image) and Cinthia Marcelle’s ‘Confronto’ are more obvious interpretations of the meaning of freedom of expression in public spaces. Freee, consisting of Dave Beech, Andy Hewitt and Mel Jordan, produce slogans, billboards and publications challenging the commercial and bureaucratic colonisation of the formation of public opinion. ‘Protest is Beautiful’, a wreath made with silk flowers by a funeral florist in 2007 at the time of a resurgence of protest after the invasion of Iraq in 2005, represents both the apparent death of the protest and its obvious beauty. This piece resonates with me all the more now that I'm back in Istanbul. 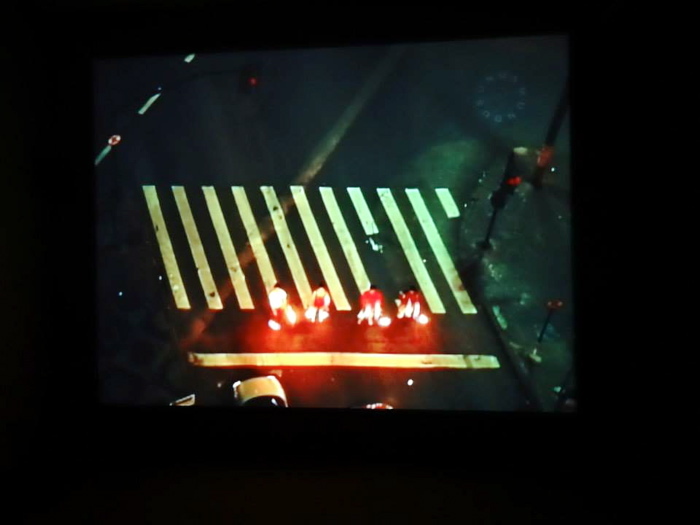 ‘Confronto’ is a video of a group of fire jugglers who come out to perform each time the traffic lights turn red at an intersection in Belo Horizonte, Brazil. With this almost hypnotic visual display (I watched the video loop again and again, unable to walk away), the artist aims not to concentrate on the narrative or the medium, but rather to show the spectator an example of an intervention in public life. The jugglers are not interrupting life, for the traffic lights are red anyway, but the public’s reaction – whether non-existent, aggressive or anything in between – is significant. 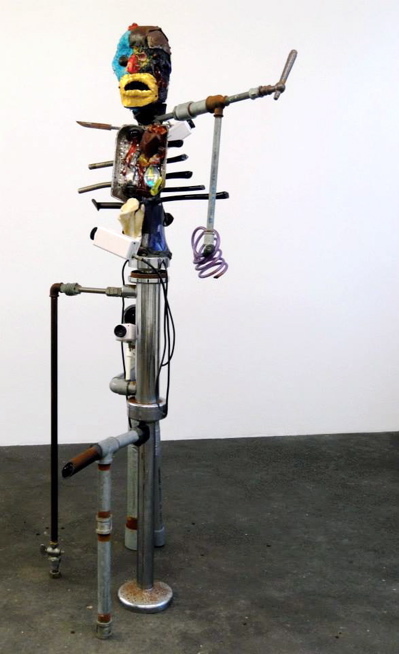 Other works, such as the ‘The Doorman’ by Jimmie Durham and ‘Time Divisa’ by José Antonio Vega Macotela, are rather less obviously connected to the theme. 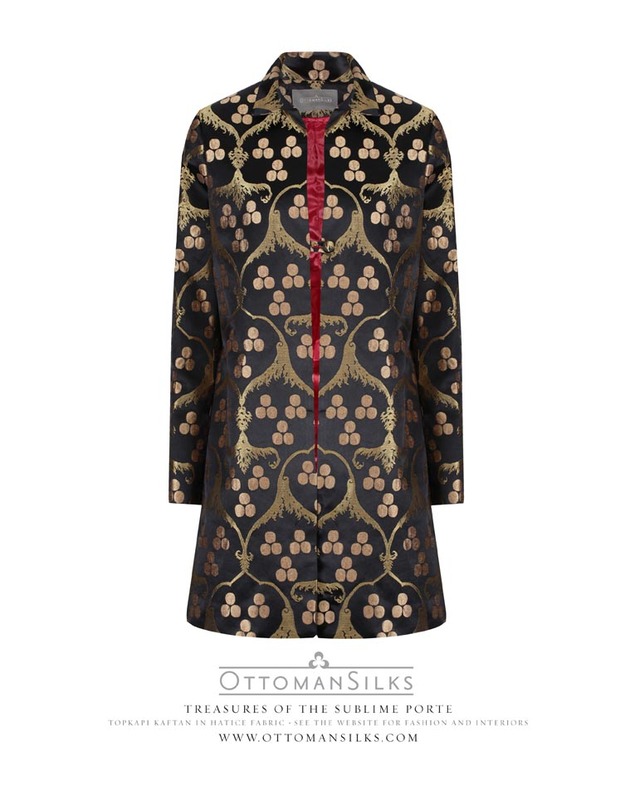 ‘The Doorman’, right by the entrance to the exhibition – he is, after all, the doorman – is an imposing sculpture made of iron, Murano glass and gold. With his heart exposed, he personifies the mythical Aztec figure, Tezcatlipoca, often associated with darkness and depicted on one foot only (an association which inspired the artist). ‘Time Divisa’ is a project which explores what would happen if money were replaced by a time-sharing system. It consists of 365 individual exchanges with inmates at a prison in Mexico City. At the request of the inmates, Macotela would carry out tasks they were unable to complete themselves, due to their imprisonment (such as delivering a letter to a mother or attending a friend’s wedding). In exchange, they would complete a task assigned to them by Macotela. 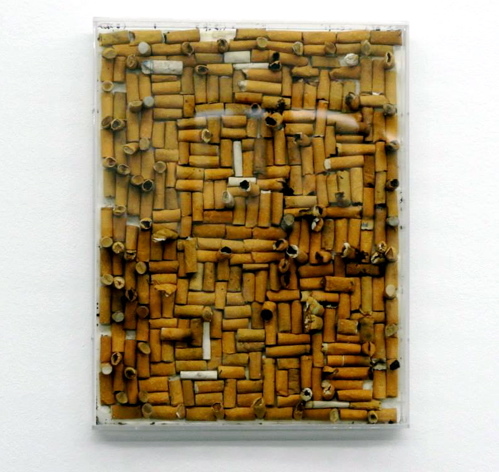 One such task was to collect cigarette butts and make some sort of form out of them, showing that despite isolation and limited resources, and in a space reserved for the rehabilitation of offenders, it is still possible to produce something that can be considered art. 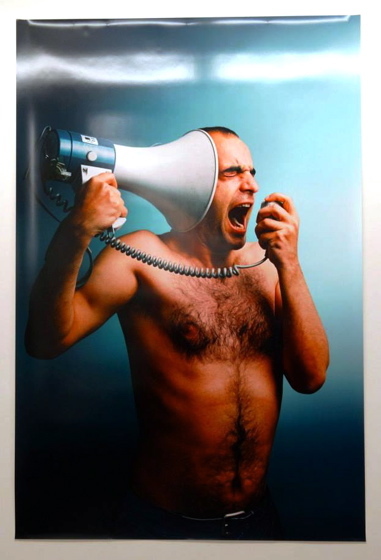 The only Turkish artist in the exhibition, Şener Özmen, uses himself as the protagonist in a five-part photographic series which shows him with a naked torso and holding a megaphone. He shouts through the megaphone which is sometimes pointed outwardly, sometimes pointed at himself, with aggressive, almost comical, facial expressions. Is he satirising the act of propaganda, the spectator is prompted to ask, or is he simply an artist trying to be heard? Again, I think of the protesters. They, too, are just trying to be heard.